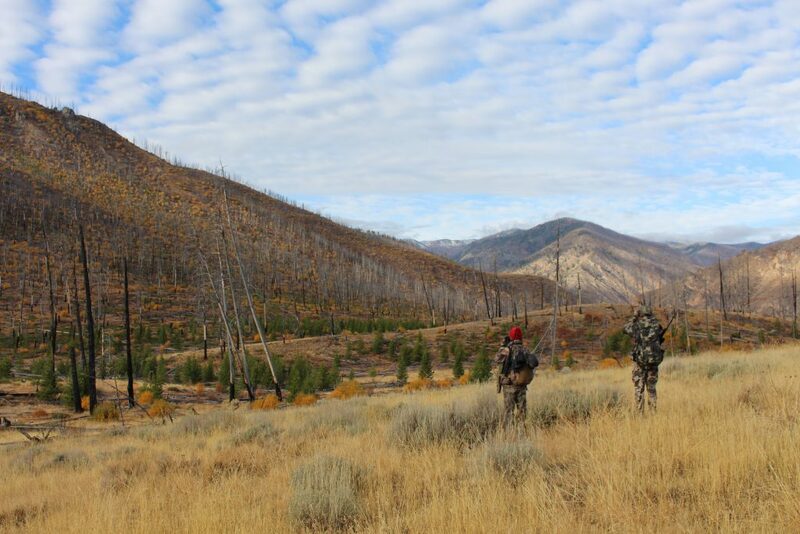 Located in the heart of the Frank Church-River of No Return Wilderness Area, our Ranches offer unparalleled access to some of the most remote hunting grounds in the lower 48 states: Units 27, 26, 28, and 20A. 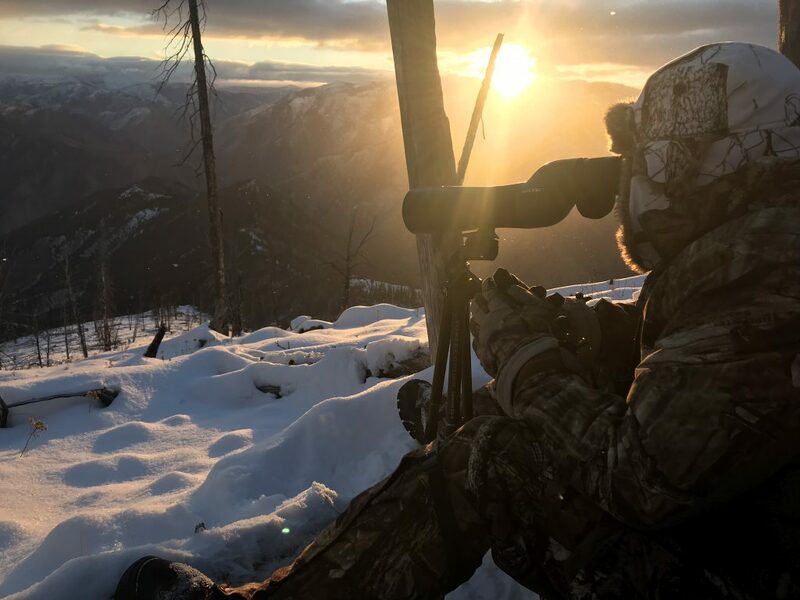 These hunting grounds are nearly 20 miles from the nearest road, so you can hunt for days without seeing another hunter. 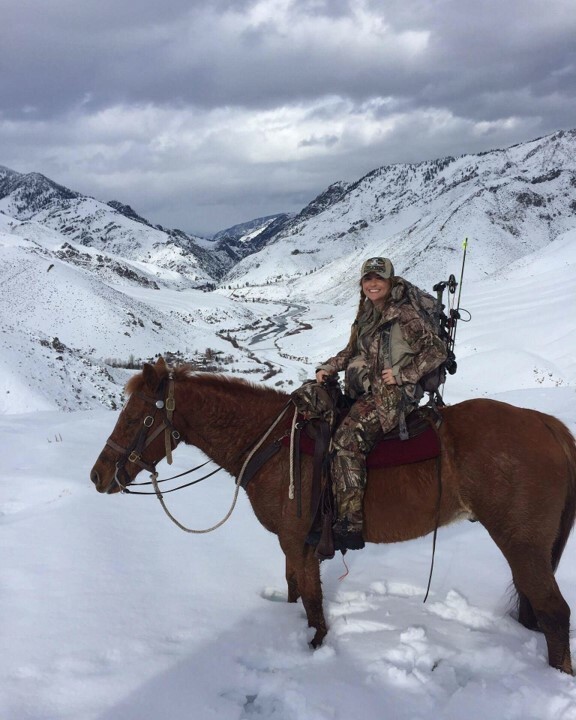 We offer a range of hunting experiences out of both the Flying B and Root Ranches, from fully supported Ranch-based hunts to drop camps. Get the best of both worlds: a warm, private cabin and access to world-class hunting grounds. 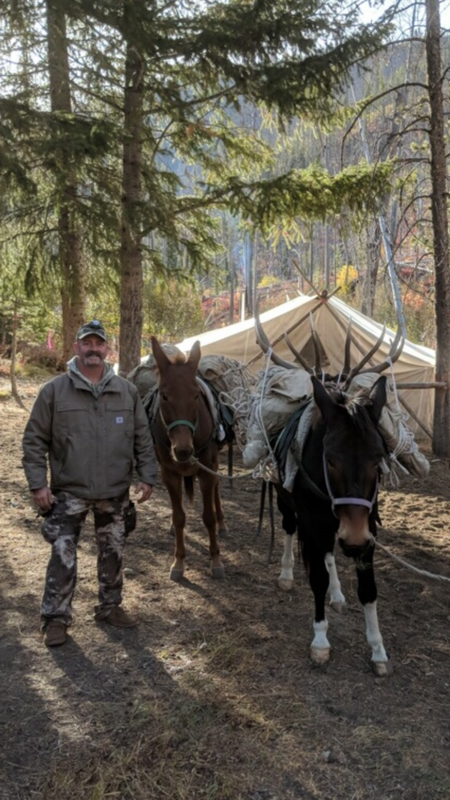 Our Ranch-based hunts allow hunters to experience the amenities of our Ranches while also providing access to hunt in different directions each day. 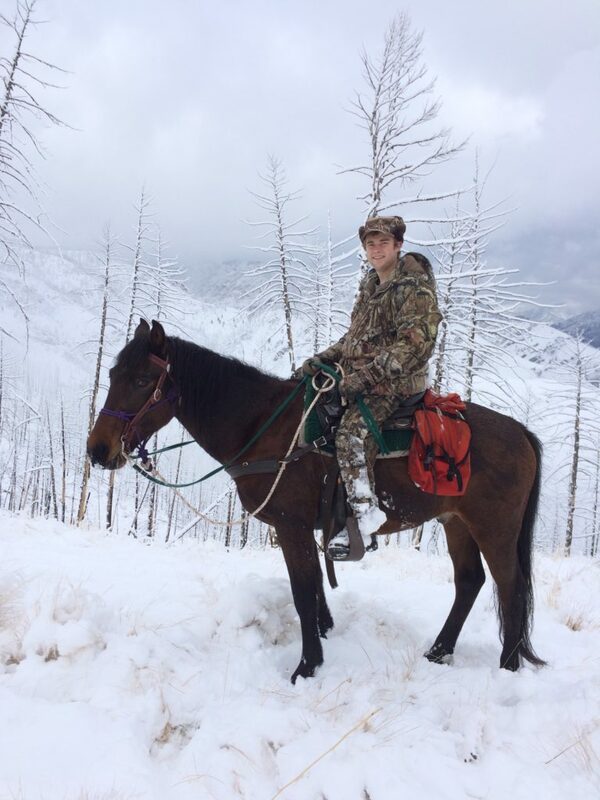 These hunts come with a daily riding horse and the support of wranglers to pack your game. Hunt during the day and enjoy the lodge experience in the evening. We operate 4 spike camps out of the Flying B and 1 out of the Root Ranch. 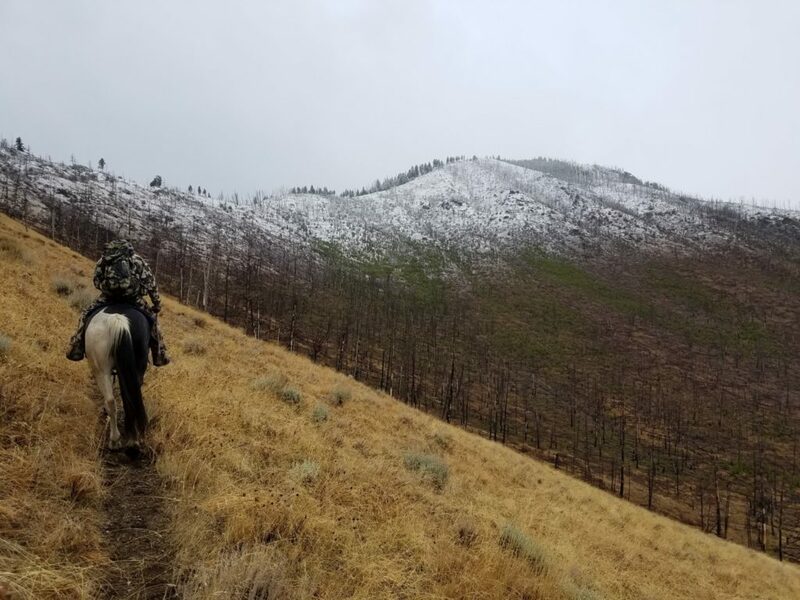 Spike camps offer a more private hunt with access to designated boundaries away from those hunting out of the Ranches. These hunts come with wall tents, a designated bathroom tent, a cook tent (with a camp cook! 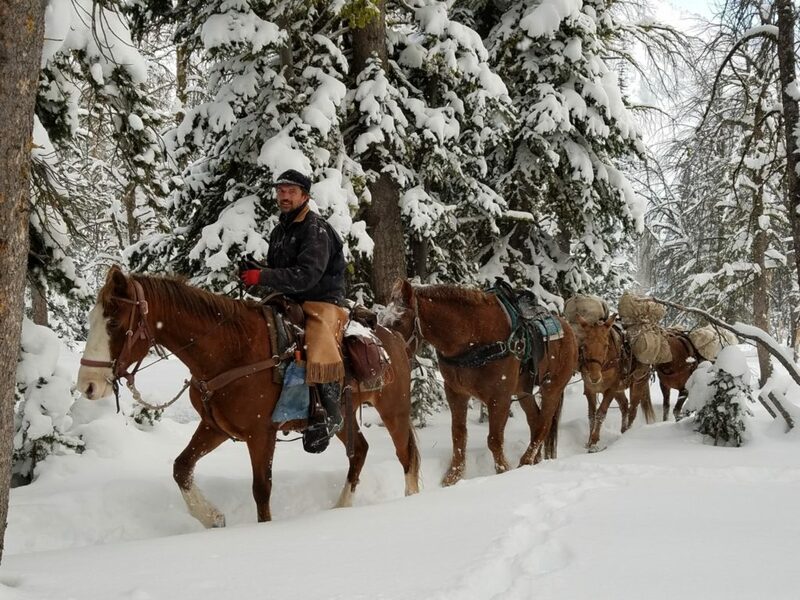 ), riding horses, and a wrangler to help pack meat. 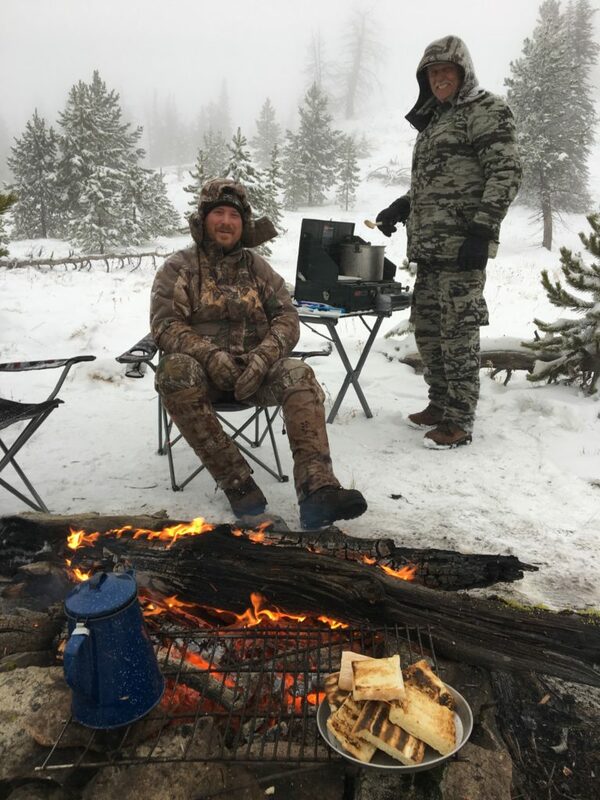 Drop-camp hunts are for hunters who want a complete backcountry hunting experience. We provide designated drop-camp sites that have access to certain boundaries not accessible to Ranch-based or spike camp hunters. 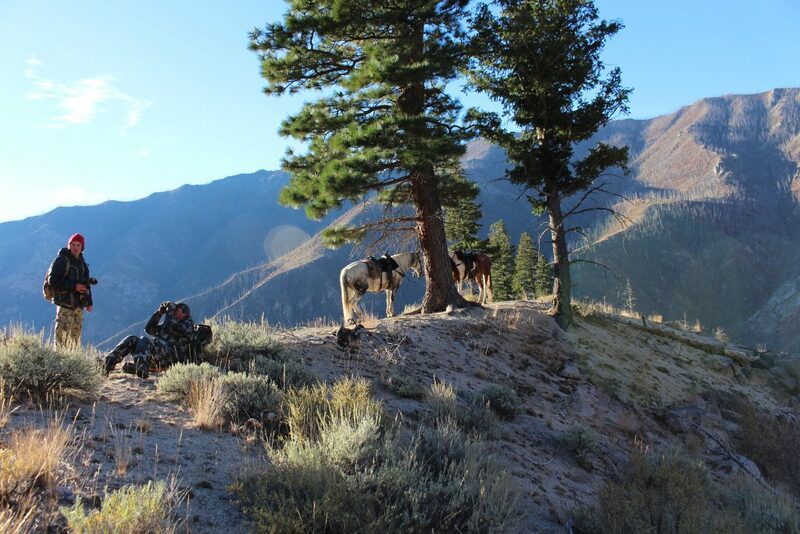 Drop-camp hunts offer no daily support – a guide will take you and limited equipment by horseback to your drop camp and pick you up on the designated date. You must provide your own food, water, and shelter, and hunting is done on foot. Our ranches offer access to mule deer, elk, bobcat, mountain goat, big horn sheep, mountain lion, and wolf. 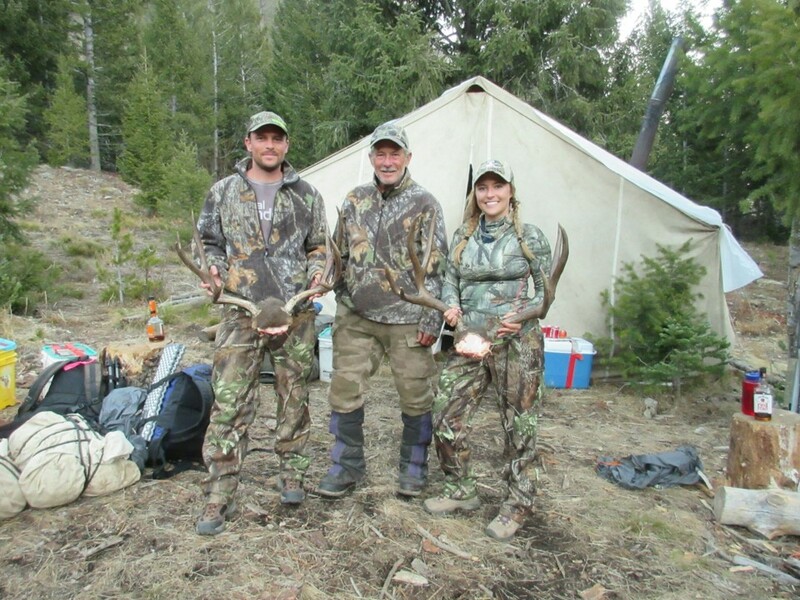 We also offer summer-time guided bear hunts. 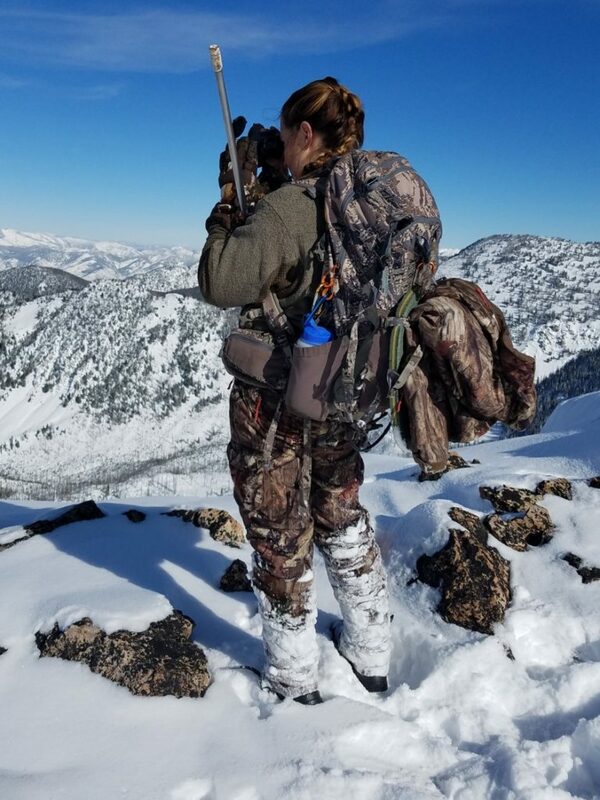 As a licensed outfitter, Flying Resort Ranches works with the Idaho Department of Fish and Game to ensure a quality herd and maximize access to tags for members. 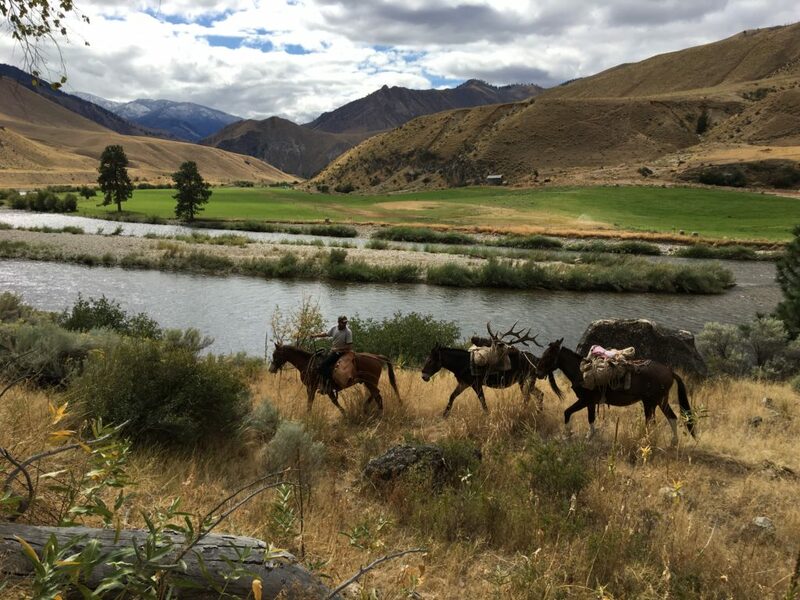 Flying Resort Ranches, Inc. operates under special use permits on public lands administered by the Salmon – Challis and Payette National Forests.